When I was invited to become the editor-in-chief of J-Source almost three years ago, it was to help shepherd the site through a period I’ve come to think of as its late adolescence and early adulthood. After all, the site was about to leave its place of birth, the Canadian Journalism Foundation, and strike out on its own to become an independent organization. It also had to find a new home of sorts, as its content management system was starting to show its age and the site was in need of a mobile-friendly redesign. Plus, in the couple of months before I came on board, the site had started to stretch its wings by covering breaking news more frequently, in addition to the deep dives, analysis and commentary it had always provided. Looking back, agreeing to take on the role at such a time probably should have felt more daunting than it did. But thanks to the hard work of my predecessor, Janice Neil, and the enthusiasm of everyone involved, it just felt like an exciting opportunity to dive into digital journalism and support an organization I’d long enjoyed as a reader. Three years and more than 1,100 articles later, I’m proud of what we’ve been able to accomplish and how we’ve met our goals. Not only have we survived the transition to becoming an independent organization and updated our website, but we have continued to produce top-quality stories while growing our audience steadily. 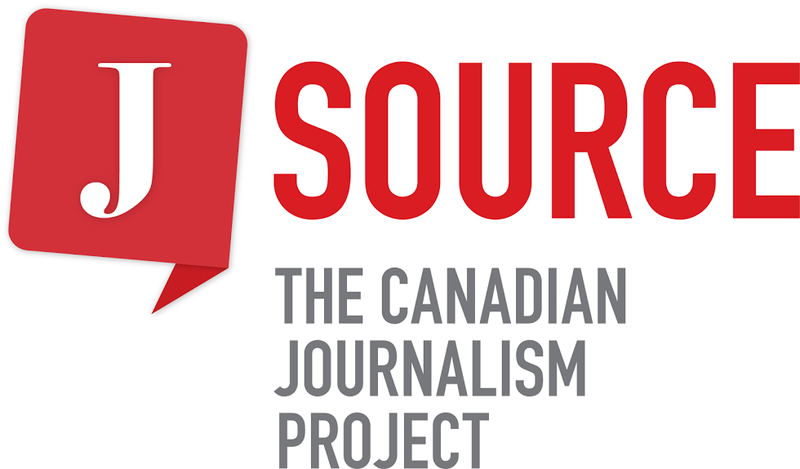 J-Source continues to be the go-to source for industry professionals, as well as scholars and students, for news, analysis and commentary about journalism in Canada, whether you’re reading the site, following us on Twitter or Facebook or keeping up-to-date via our weekly newsletter. None of this would be possible without the work of people across the country who volunteer their time in a variety of ways, from editing different sections of the site and working with student reporters to fundraising and providing technical support. Like so much behind-the-scenes work, theirs goes largely unnoticed by readers. But I have always appreciated the energy and enthusiasm they have put into J-Source—without it, the site simply wouldn’t be the lively, engaging hub it is today. I’d also like to thank the three associate editors I’ve worked with, who have always shouldered the lion’s share of the work involved in keeping the site going: Tamara Baluja, Chantal Braganza and H.G. Watson. Each of them worked above and beyond the hours they were paid for, chasing breaking news stories into the evenings and weekends and coordinating coverage from across Canada. It has been an undeniable pleasure to work with such smart, talented and hard-working journalists, each of whom put her own stamp on the site and pushed us to expand our coverage and try new things. I always appreciated their passion for their work and the graciousness and good humour with which they responded to my vague story ideas or nagging reminders about Canadian Press Style. 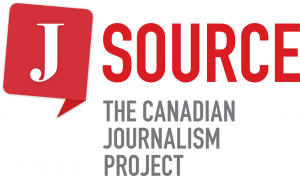 As I finish up my term at J-Source, I feel as though the site has come of age and am confident about its future in the hands of my successor, Patricia W. Elliott, an assistant professor at the University of Regina. She is an accomplished journalist and a respected academic with long-standing ties to J-Source, and I’m looking forward to seeing how the site grows and changes under her leadership—this time, as a reader. This piece was originally published on J-Source.